MOSAIC Restaurant - Richmond, Virginia - fresh. local. delicious. 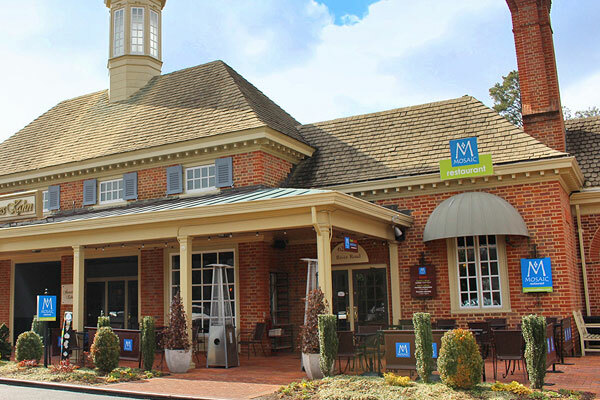 The original MOSAIC Restaurant opened in 1996 in Richmond, Virginia with the mission to effectively nourish body and soul while preserving the highest level of quality, service, and value. We offer healthy, eclectic, world cuisine designed to appeal to a broad range of tastes.